The library at University of North Carolina, Chapel Hill has placed the book in its North Carolina collection and has run a summary on its website, here. Georgia Rowe Book Round-Up column, San Jose Mercury News, here. 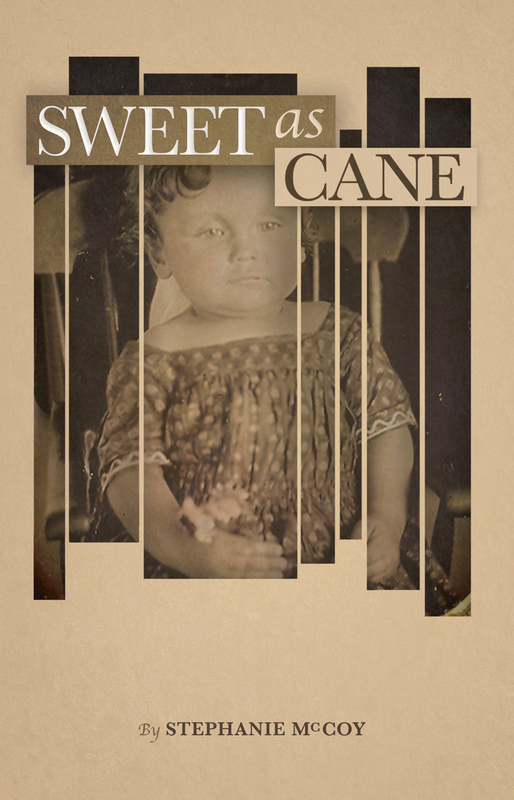 A review of Sweet as Cane by a scholar in Florence, Italy, here.